Head coach Leo Cullen has has named a strong Leinster team to take on Glasgow Warriors tomorrow in the Guinness PRO14. Séan O’Brien will lead out the team and there is also a welcome return from injury for a number of players. 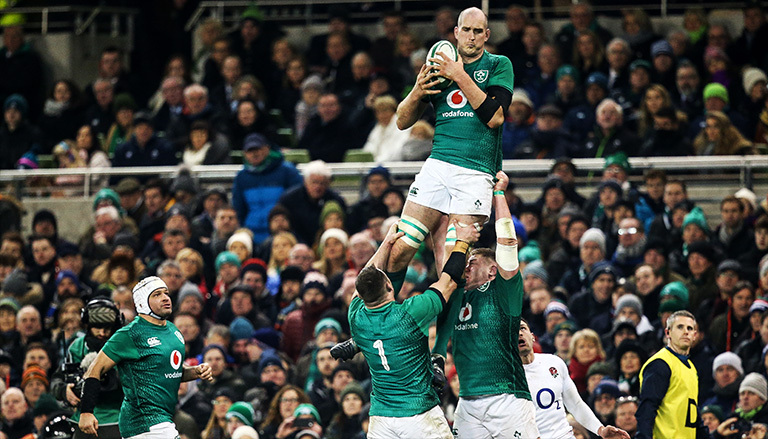 In the back three, Rob Kearney is joined by Jordan Larmour and Dave Kearney, with the returning Robbie Henshaw paired with Joe Tomane in the centre. Jamison Gibson-Park and Ross Byrne are the halfbacks. Ed Byrne, James Tracy and Michael Bent start in the front row, with Devin Toner back from injury to take his place in the second row alongside Academy forward Jack Dunne. It will be a first Leinster start for 20 year old Dunne. The back-row sees Josh Murphy, captain Seán O’Brien and Caelan Doris pack down. 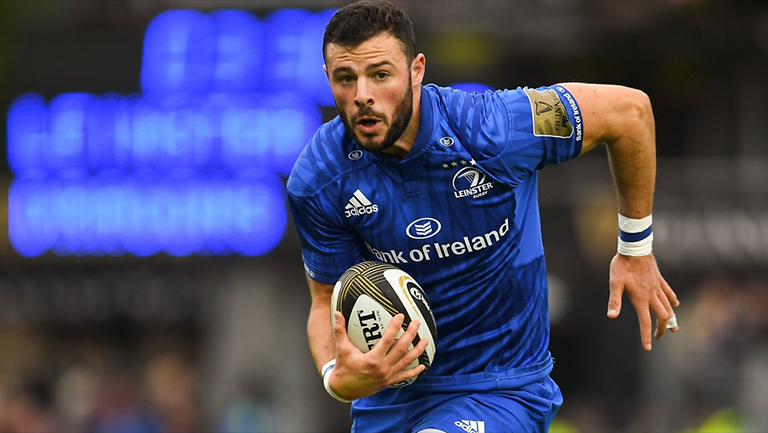 Munster will be hoping Leinster can do them a favour and defeat Glasgow. A win tonight for Munster against Benetton and a loss for the Scottish side would put the southern province in control of Conference A.